Cross country and enduro racing have been experiencing increased popularity and growth. 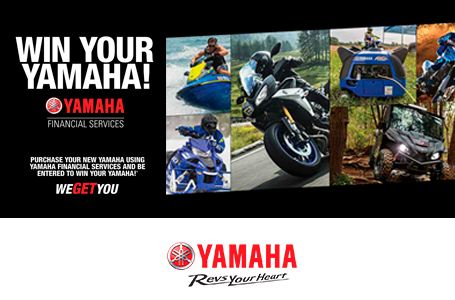 Based on the legendary YZ250 two-stroke, the X model has been developed using all of Yamaha's extensive two-stroke knowledge to produce a high-level cross country performer. 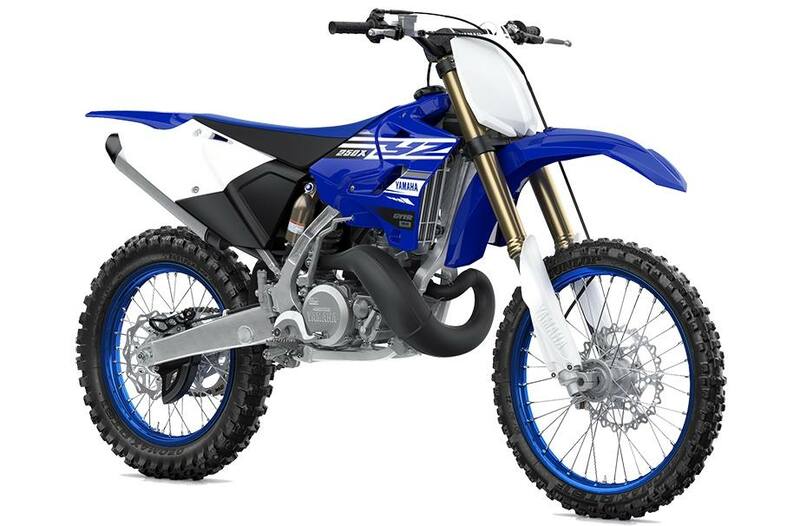 The YZ250X is a lightweight, compact machine that is both exciting to ride and affordable to own and maintain. 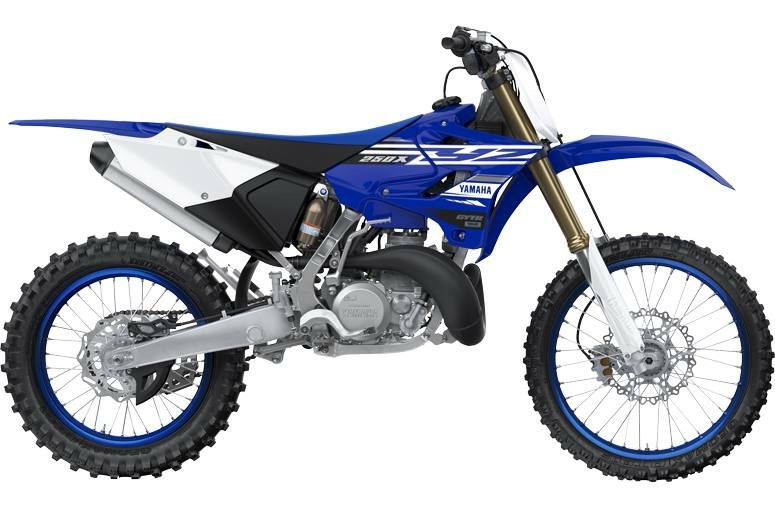 Performance: The YZ250X is a super light weight package that offers serious two-stroke power. The engineers modified the cylinder head, adjusted the compression ratio, revised the exhaust port timing and changed the gear ratios in the 5-speed transmission to better suit cross country racing (vs. the base YZ250). 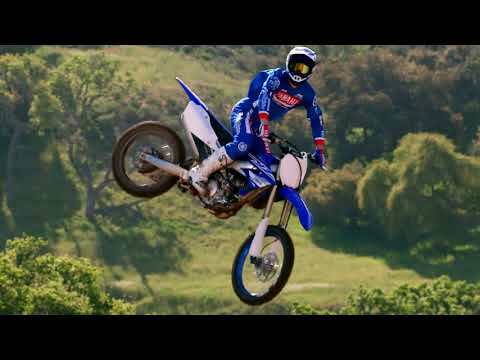 The YZ250X engine offers a good depth of power with an easy-to-use engine character. The Extras: Cross-country-focused chassis features include softer suspension settings front and rear, an 18-inch rear wheel for more puncture resistance, an aluminum side stand and a fuel petcock that offers a reserve position for peace of mind (vs. YZ250).